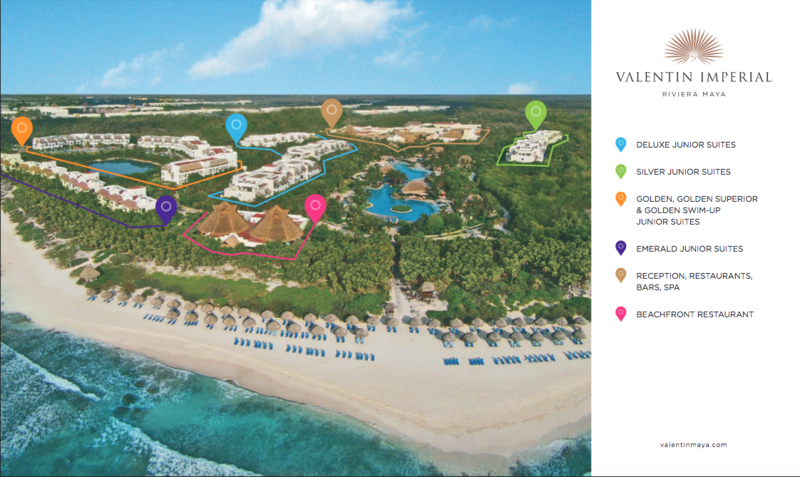 Thank you for your interest in attending FIMC's trip to the adults only all-inclusive Valentin Imperial Maya﻿! At this time, neither rooms, nor airfare are not available to be booked. However, if you would please fill out the form below, I will email a quote to you when 2019 pricing becomes available. Creating an atmosphere ideal for fun in the sun, the Valentin Imperial Maya is a casually elegant, all-suite, adults-only all-inclusive resort providing an ideal setting for an unforgettable Mexican vacation. A diverse selection of restaurants is sure to tantalize your palate, while daily and nightly activities, invigorating spa services and an entertaining fiestas are sure to please.